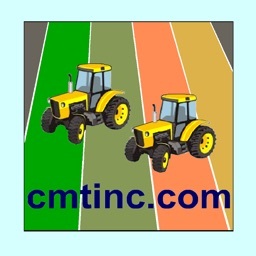 Farming GPS GIS II by CORVALLIS MICROTECHNOLOGY, INC.
“Farming GPS GIS II” provides GPS data collection and mapping functionality for use on the iPad. 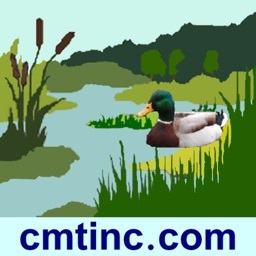 It will let you use a GPS receiver to map a farm tract, a timber tract or any other land parcel as well as point and line features of interest. You can also create features by importing feature data in Shapefiles or DXF format, by manual digitization or by entering deed calls. 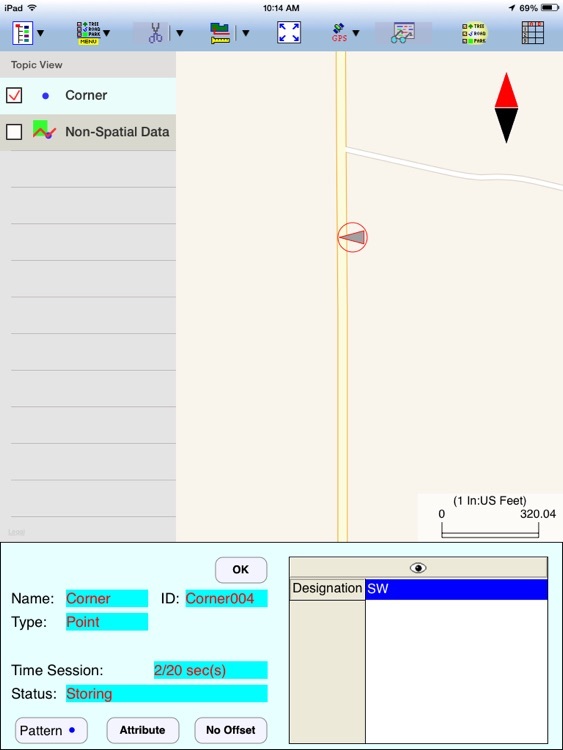 The acreage and perimeter of an area feature will be promptly computed. You can easily divide or combine the land plots. 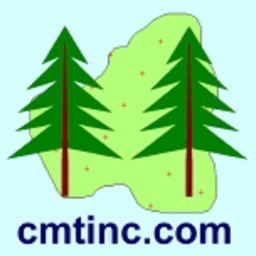 You will be able to record attribute information for each geographic feature. You will also be able to enter formulas to compute values derived from the recorded data. 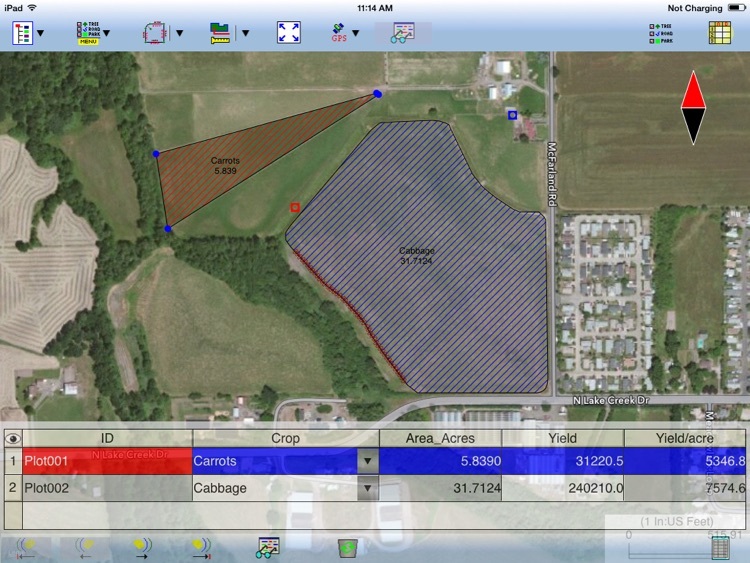 For example, when you enter the yield for a farm plot, the yield per acre can be automatically calculated based on the acreage of the plot. You will be able to export the feature data as Shapefiles. 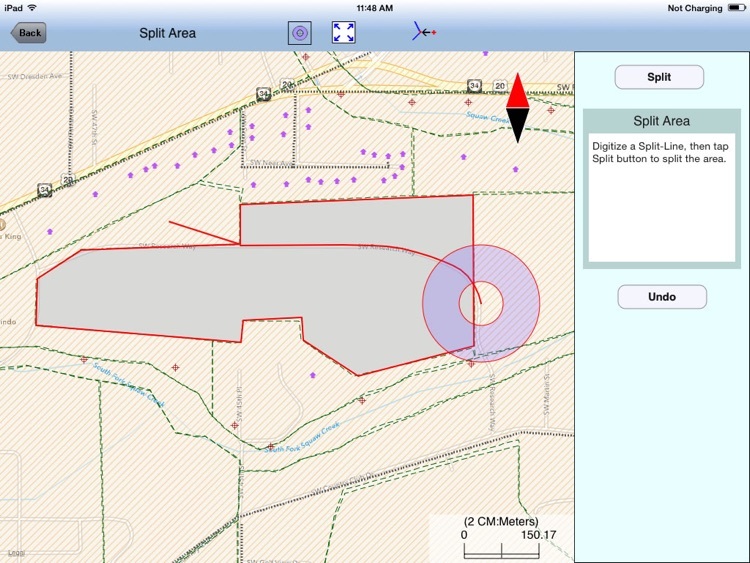 If your device has GPS capability, the Point Stakeout function could help you locate an old land mark, and the Line Stakeout function could help you lay out a long pipeline. Please note: The accuracy of the location data depends on the GPS receiver used. Continued use of GPS running in the background can dramatically decrease battery life. The app lets you easily toggle the GPS on or off. 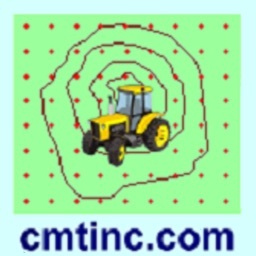 * Map Points, Lines and Areas using GPS data collection functions. 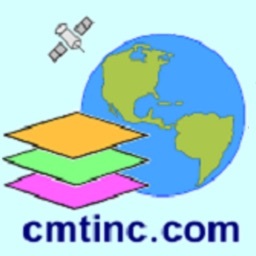 * Work in LLA, UTM, SPC or NEZ coordinate system. * Import/export the Features and Attributes from/to Shapefiles or DXF..
* Create a Line or an Area by entering Deed Calls. * Create a Point from the entered address or coordinates. * Create new Points by using the Traverse function. * Attach one or more photos to any Feature. * Create multiple attribute tables (Feature Lists). * Tag the Features with pre-defined Attribute/Values. * Enter a formula for an Attribute based on other Attributes. * View or edit Attribute Values in a spread-sheet display. * Combine two adjacent Areas into one Area. * Create buffer zones around a Line or Area Feature. * Create grid points or grid lines over an Area Feature. * Label the Features with ID and Attributes. 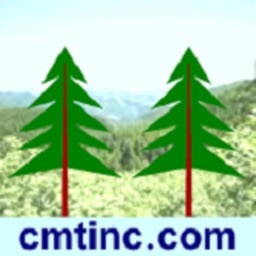 * Convert measured distances or areas to Features. 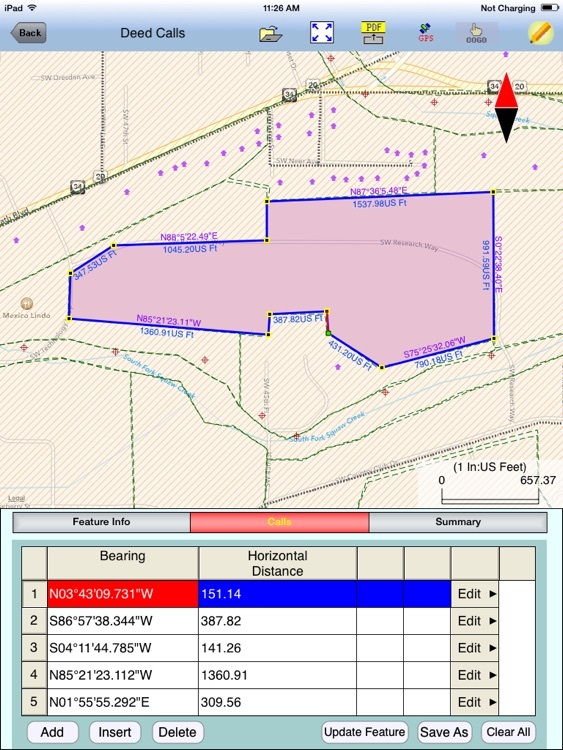 * Use GPS to stake out Points or nodes on a Line or Area Feature. 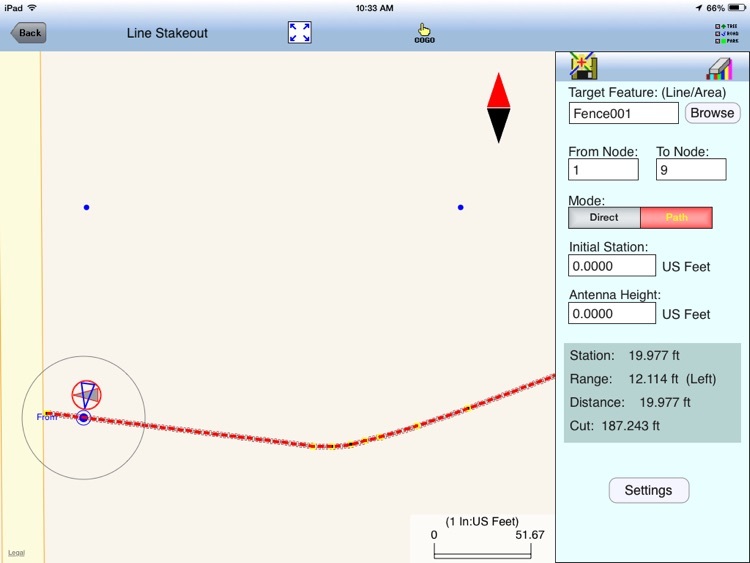 * Use GPS to stake out a Line or Area boundary. * iCloud file storage support. This app comes with a built-in help document. The app creates data files that are saved in the Documents folder for the app. User may use iTunes to copy the data files to their Mac or PC, and vice versa.